Have you ever taken pictures you just wished were a lot more colorful? Ever felt the need to cram that extra little bit of color out of a seemingly perfect picture? 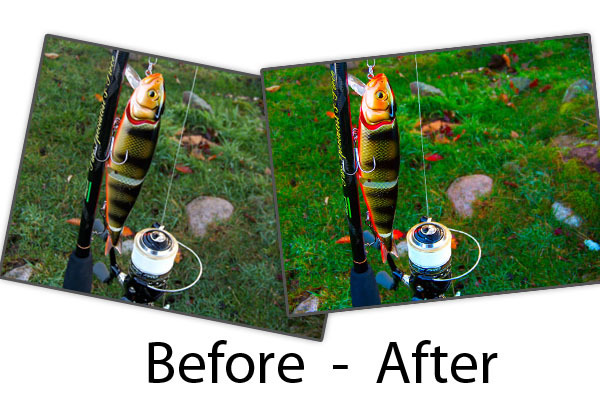 Thanks to a tutorial and some personal research I have come up with a very simple and effective method that will highlight and increase the colors in a photo. Let’s get going! This is the image we will come up with, in comparison with the old one. 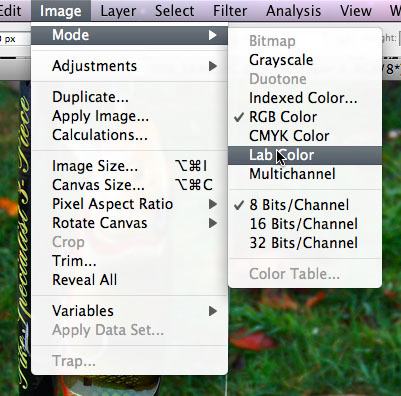 Change the color mode to “Lab Color” inside Image > Mode > Lab Color. This is the main start-off point and plays a key role in this tutorial. 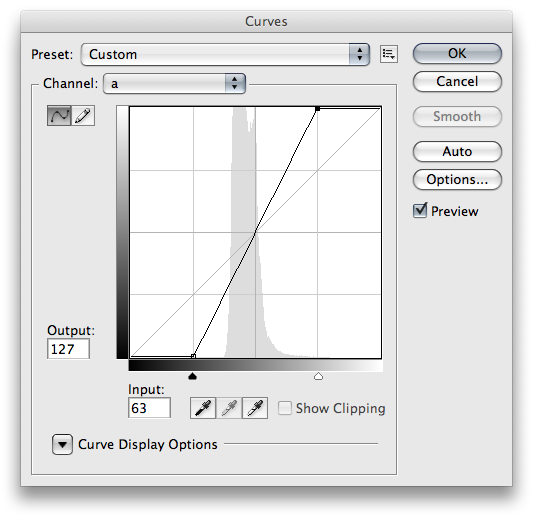 Select Curves in the Image > Adjustments > Curves. 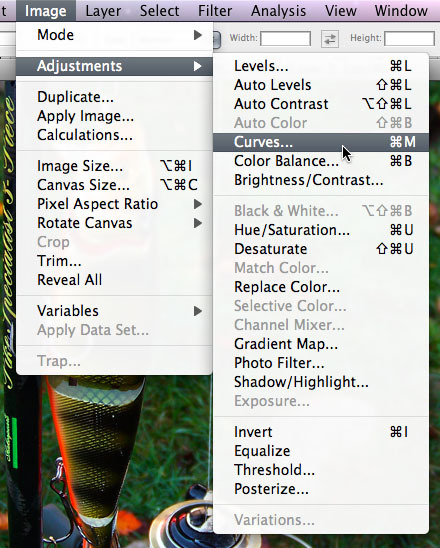 Using this tool we will now edit the colors to perfection! In the Channel drop-down, select a and b respectively and change the curves to something that resembles this. 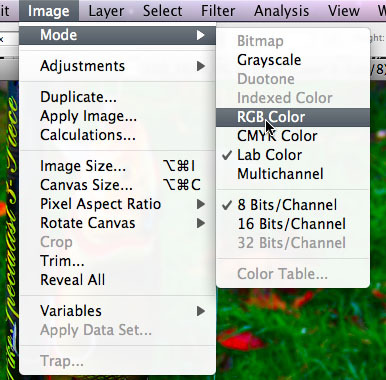 Revert back to RGB color mode, otherwise this can create problems when further editing the picture! Good job, you’ve now gotten yourself a lot more color! Is it a bit too much? Fiddle around with the Saturation settings until you get what you like! Did you like this or have any questions? Comment!